The number of climbers scaling Mount Everest have boomed in the recent years. 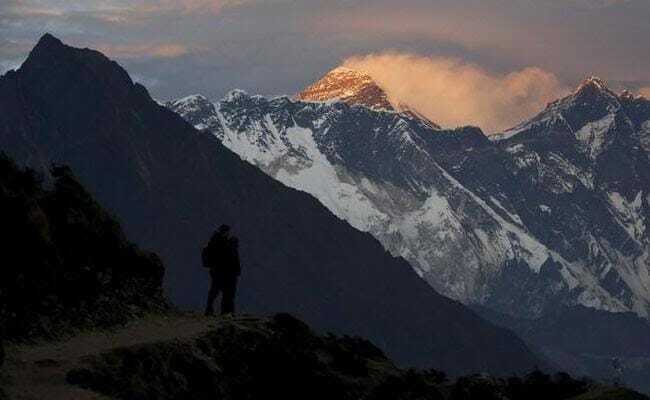 The couple had doctored his summit photo, superimposing their own faces to support their claim, and were awarded an official summit certificate from the Nepal authorities before other climbers raised doubts. In 2016, Dinesh and Tarakeshwari Rathod provided just that, before other climbers said their story and photos didn't add up.